There is nothing like a great book to encourage little ones to read and we have loved bringing you a wide variety of quality options throughout the year. Now we can reveal which ones had you clicking the most. John Conveyou of Genius Games thinks toddlerhood is the perfect time to introduce kids to science with his My First Science Textbooks and it seems many agree because, of all the children’s books we brought you, this received the most attention. 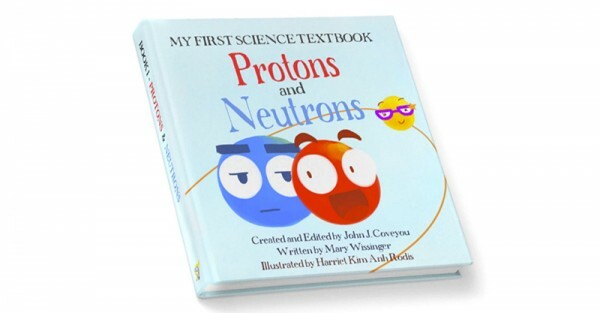 Protons & Neutrons, Electrons, and The Atom are the first three books in the My First Science Textbooks series and they introduce kids to science and the building blocks of matter. The books are written in rhyme and narrated by adorable characters like Pete the Proton, Ned the Neutron and Ellie the Electron. 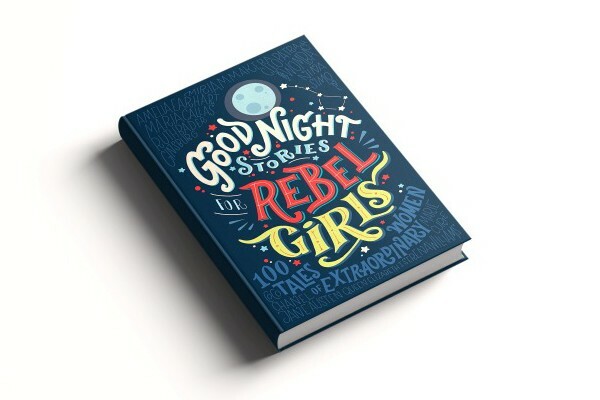 The next most popular book was an empowering compilation called Good Night Stories For Rebel Girls. Packed with 100 stories of courage and determination about the life and adventures of heroic women from all over the world, this is a book that every young girl – and boy – should read. Creators of Timbuktu Magazine, Elena Favilli and Francesca Cavallo, came up with the idea to show that girls don’t always require a prince to rescue them. Dutch author, Toon Tellegen, is behind this beautiful collection of twelve stories each focused on animals experiencing various states of anger. With a message for adults as much as children, The Day No One Was Angry uses humour to expose the funny and pointless side to such a powerful emotion. From the hyrax who rants at the sun for setting each night, wasting sun-filled days being cross, to an elephant frustrated with his inability to climb trees, this collection is wonderfully illustrated and suitable for children aged five and over. It can be hard to know how to talk about certain subjects with children but sometimes a book can help to at least start the conversation. Perhaps that is why so many of you wanted to know more about The Flat Rabbit, a children’s book that tackles the subject of death and examines the emotions associated with the death of someone (or something) you don’t know. 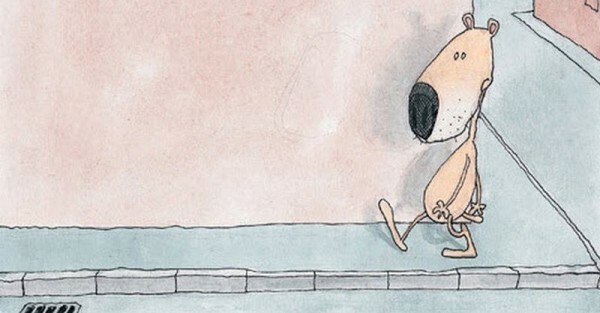 It tells the story of a dog and a rat who come across a flattened rabbit on the road and, though they don’t know the rabbit, they know they can’t just leave the rabbit on the road. The story highlights the importance of honouring a life, regardless of relationships. 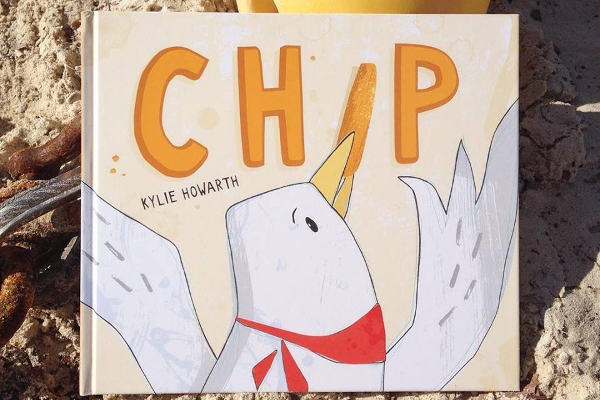 Aussie mum Kylie Howarth wrote and illustrated Chip, which tells the story of a cheeky seagull aptly named after his favourite food because, you guessed it, he just loves to eat chips. This charming book draws inspiration from Howarth’s Western Australian beachside lifestyle as Chip faces losing access to his endless feed when a sign – DO NOT FEED THE GULLS – goes up. 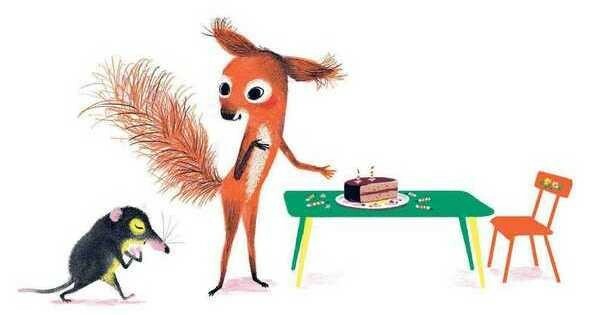 The repetition of words and the endearing story means it is sure to engage your little ones.